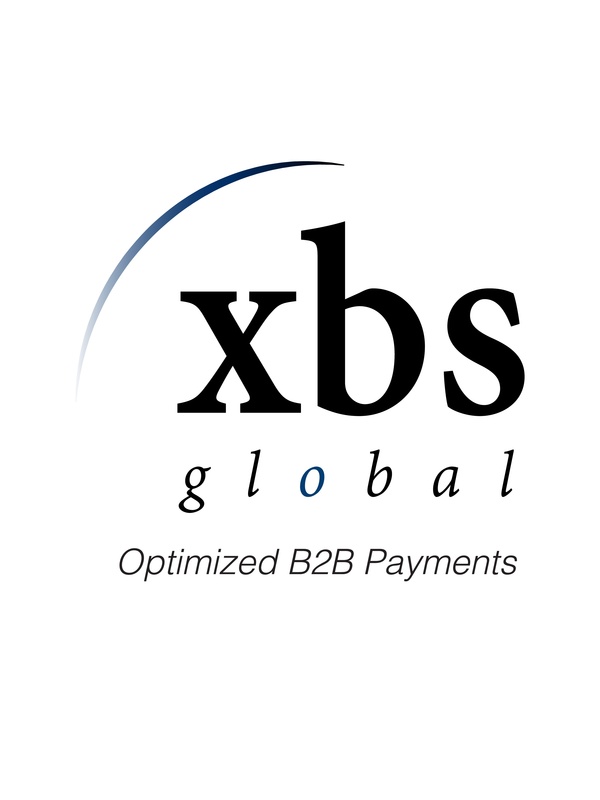 Without further ado – a few tips from XBS Global B2B payment experts on some key components we think should be included in the development of a successful B2B ecommerce strategy for 2016 and onward. Mobile-Friendly. – Forrester Research estimates 52% of B2B buyers are now doing online research with their smartphones. In almost all estimations – buying is sure to follow. This trend pops up year after year – and it’s on point. At a minimum your B2B ecommerce strategy must include mobile website optimization. If you and your team want to get serious – you may want to consider a native mobile experience for your buyer vs “just” providing a mobile version of your web purchasing portal. A native application is developed for a specific platform (i.e. Android), installed directly on the device after downloading and provides full functionality of device features. We will surely add development of native apps to our “How to be a super supplier” list. Content (is critical). This should be self-explanatory for a supplier, wholesaler, or manufacturer. B2B buyers want and need high res pictures, dimensions, specifications, etc. B2B ecommerce requires great attention to written product detail and accuracy. Short videos with installation instructions, product functionality and uses, would go far – have some fun! Consumerization. This logic has been part of the B2B ecommerce trends for a few years now. With the onslaught of young purchasing professionals and the omni- channel marketing blitz – customers in the B2B segment are demanding the same user-friendly online experiences they’ve become accustomed to everywhere else. This goes way beyond the mobile optimization of your website – it requires that retail attitude that it’s all about the customer. Think consistent experiences across multiple channels so your customer can engage wherever and whenever they want. Your B2B customer is ready for a more accountable role in the buying and servicing process. Empower them with online access to profile management, order histories, automated replenishment, pricing specifics and volume discount information – and free up sales resources for true revenue generation activity. Mark Johnson @ Multi Channel Merchant in his “Here’s How B2B Ecommerce will Change in 2016” aptly points out that this B2C “self-service” approach creates not only a happy buyer – but stakeholder as well, as client service costs are driven downward (by as much as 90% claims Forrester Research). Nice plus. Integration of back office functionality and ERP or Enterprise Resource Planning with your wholesale website sales portals. Think SAAS fully streamlined ecommerce and operations including inventories, payments, customer specific pricing and much more. A recent study by the Aberdeen Group called “Steps to Success in B2B ecommerce” – showed that companies using integrated B2B ecommerce systems perform better, with visitor to buyer conversion rates of over 20% and an 8.3% reduction in cart abandonment. Integrated companies also enjoy significantly more overall revenue – including cross sell and upsell, and higher ROI on marketing expenditures. APIs allow for stepped and full integration between platforms. 2 – Buyers who engage with multiple channels (off and online) buy more, tend to try new products and become repeat customers over the long term. Need we say more? Let us know what you think about these B2B ecommerce trends of 2016. I think it’s time to create your own playbook and get cracking!